Having gone straight from annual leave into sick leave (sounds fun, it's not) I've been able to read much more than I have in recent months. 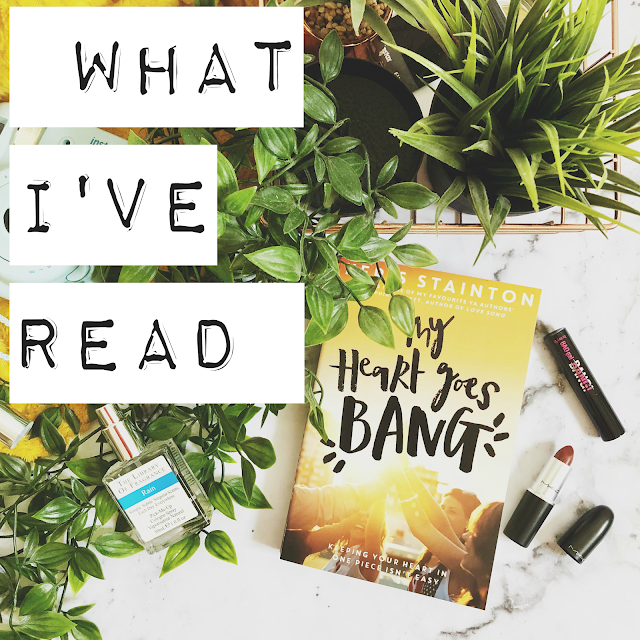 Blogging in a much more relaxed way than ever before means that I've also been reading a broader range of books - where I used to mainly review books sent to me, I've had the opportunity to actually read the books I buy instead of them piling up next to my bookcase, unread. It's been... different. Here's what I picked up, and what I thought! 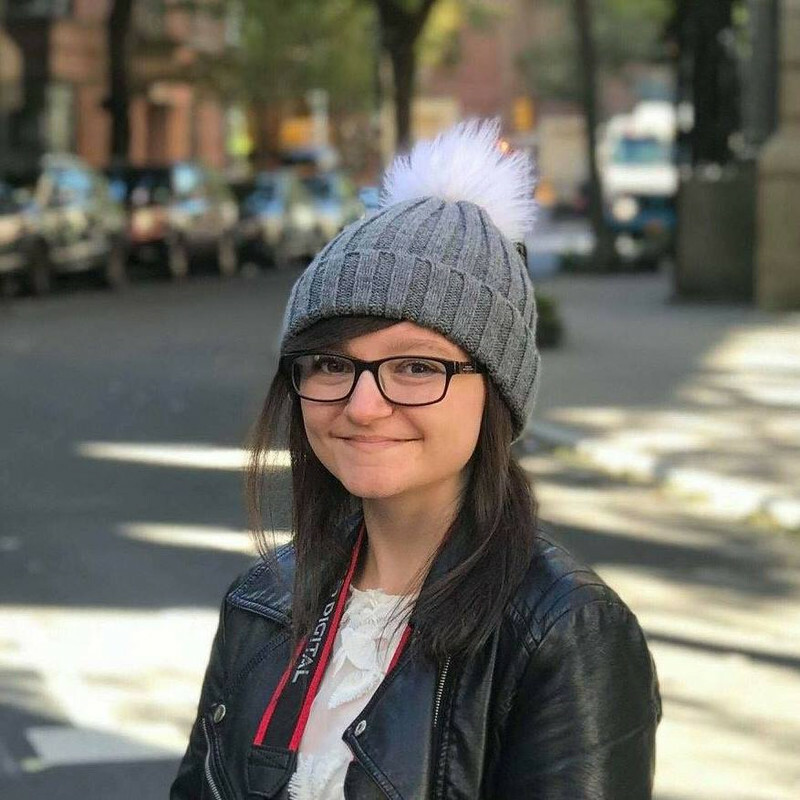 I can't say I've read Gannon's first book about 'growing up online' or listened to her podcast, despite their popularity. I really wanted to read this one, though, as I'm in a tricky career situation right now which you'll know if you've read my latest posts. But, guys, it really isn't great. Maybe it's because I'm not in a good head-space right now career-wise, or maybe it genuinely isn't all it's cracked up to be. Maybe it's both. There are some decent bits - interesting facts and shocking figures here and there, or snippets that are far too relevant to my job and which I sent to a Fellow Suffering Colleague for us to laugh over. 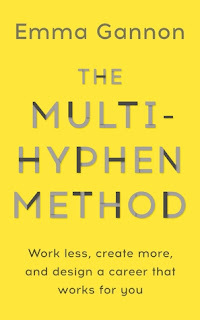 But ultimately The Multi-Hyphen Method has barely any practical tips for real-life use, and is very vague in its advice. 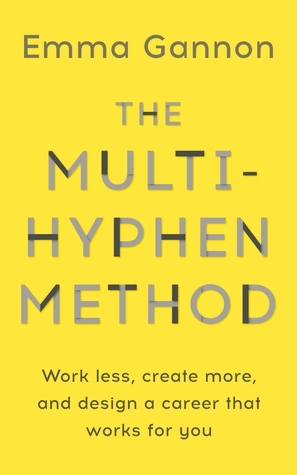 No topic is written about in depth, so instead of being the career bible it's said to be, it more skims the surface of modern career and tech in general. It is badly written, too, with some sentences appearing once and then again word for word later on. It is not a method. One thing I will say in its favour is that, unlike most business books, it didn't tell me to quit my job and follow my dreams. This book, on the other hand, made my heart happy. Set in Liverpool, Ella, Lou, Issey, Liane and Paige share a house in their second year of university. There's drinking, there's boy bands, and there's a checklist on their fridge of all the people they should sleep with before the end of the academic year: winner gets £££! 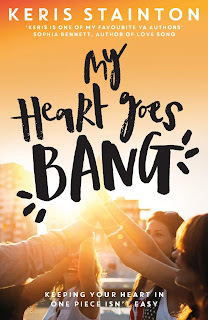 My Heart Goes Bang also focuses on more serious topics such as dysfunctional families, abusive relationships, the stress of being poor, and sexuality. I read it in one sitting (rare, these days) and missed the girls once it was finished. It is warm, funny, authentic, and in true Stainton style, a celebration of girlkind. I've loved all of Bourne's YA novels, so of course I had to read her first foray into writing for adults. How Do You Like Me Now? 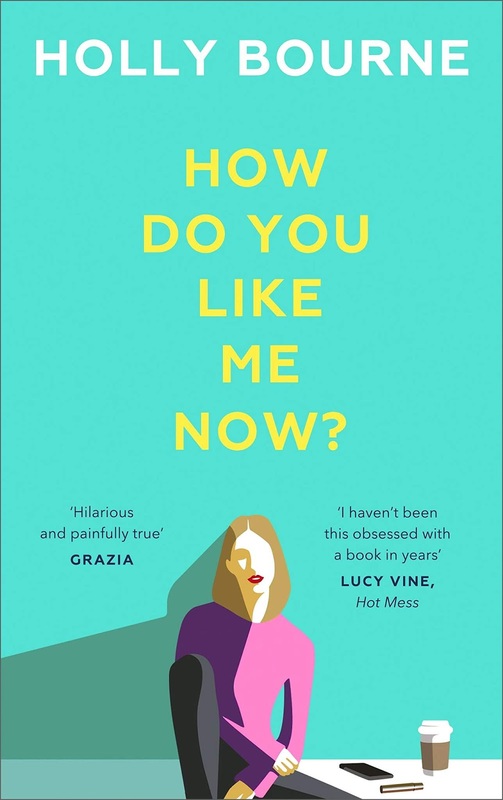 is about being in your 20s/30s when everyone seems to be making big life decisions: having kids, getting married, having awesome careers, and generally having their lives sorted - and it all seems to come so easily. Tori Bailey, on the other hand, has what seems like a good career, but in reality is something she's finding hard to sustain; a boyfriend who doesn't want to marry her; and no kids, meaning everyone else looks down on her. It's about societal pressure, the expectation on women to follow certain paths, and the internal conflict that can create. It also showcases strong friendships and how social media can warp reality. How Do You Like Me Now? is written with sarcasm, wit, and takes a look at life with and without a filter. 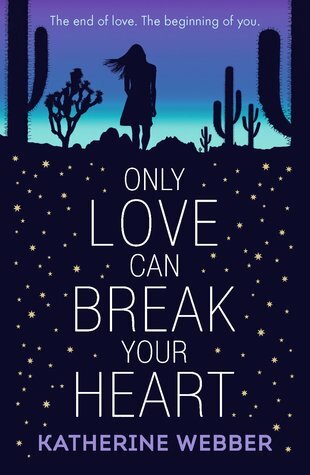 Wing Jones was a stunning debut from Webber, and Only Love Can Break Your Heart was just as good, if not better. Against the vibrant colours of the Californian desert, Reiko mourns her sister, going for late-night drives through the sand and climbing the rocks. When she meets Seth, their worlds clash: Reiko is wealthy and popular, and lives in a beautiful home; Seth lives in a trailer with his mum far away from anyone. When Reiko takes Seth under her wing, he soon becomes a mirror for her personality - and she doesn't like what she sees. 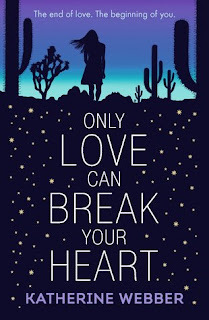 Only Love Can Break Your Heart is about grief, heartbreak, and finding yourself when nothing else in life is working. 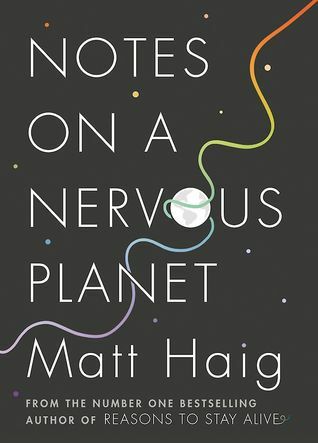 Notes on a Nervous Planet is an intelligent and considered commentary on the nervous system that is our world today. It looks at how technology has advanced to make our lives easier but has also inadvertently made our lives more difficult. The constant barrage of notifications, news, work emails and updates from old classmates we never even liked about how great their lives are, is not what we were built for. 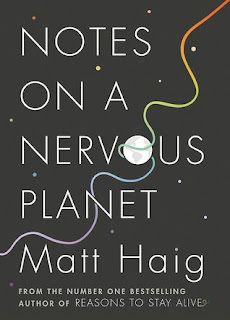 Short chapters and a scrapbook-style collection of thoughts really suits me in regards to non-fiction, and Haig's distinctive voice makes this even better. What have you read lately? Have you read any of these? Tweet me @MileLongBookS or comment below! I want to read Only Love Can Break Your Heart! *_* I adored Wing Jones, so I'm sure I'll love Katherine Webber's latest book! My heart goes bang sounds like a good read, I might have to try it!